Amazon simply loves the new FAA decision which allows for the use of portable electronics during take-off and landing. How much so, you ask? 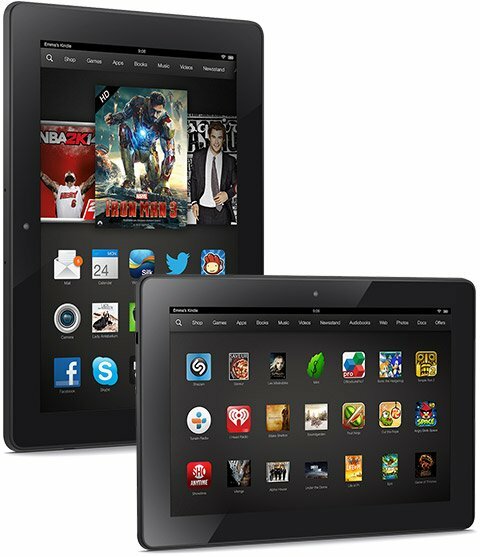 Enough to celebrate by discounting their Kindle family of tablets. Simply enter the promo code “ThnksFAA” at checkout to receive the special discount.